For those who haven’t heard about Siena awards, you’re in for a treat. 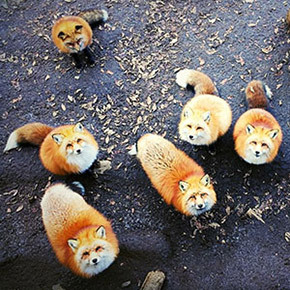 It’s one of the most prestigious photography awards which showcase contestants from over 100 countries around the world. 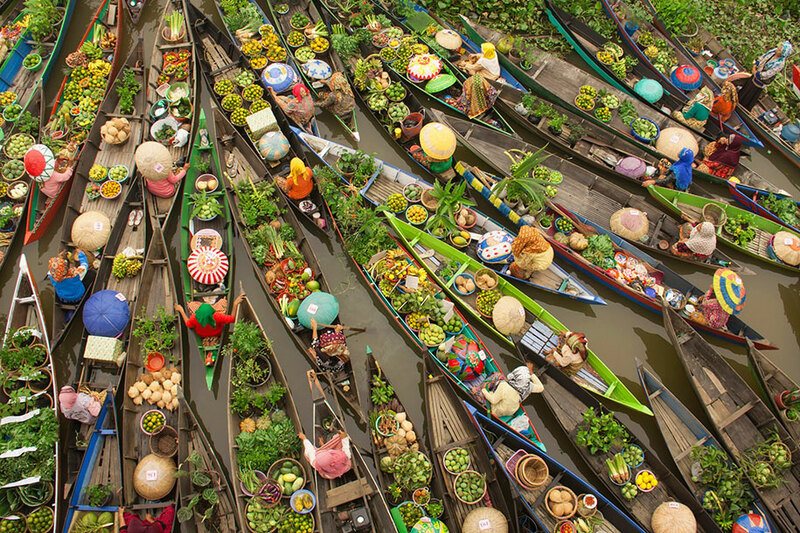 Just recently all of their submissions have been evaluated and the winners of travel photography 2016 have been announced. Incredible scenarios span from Cuba to India and are brought to still images in truly spectacular ways. 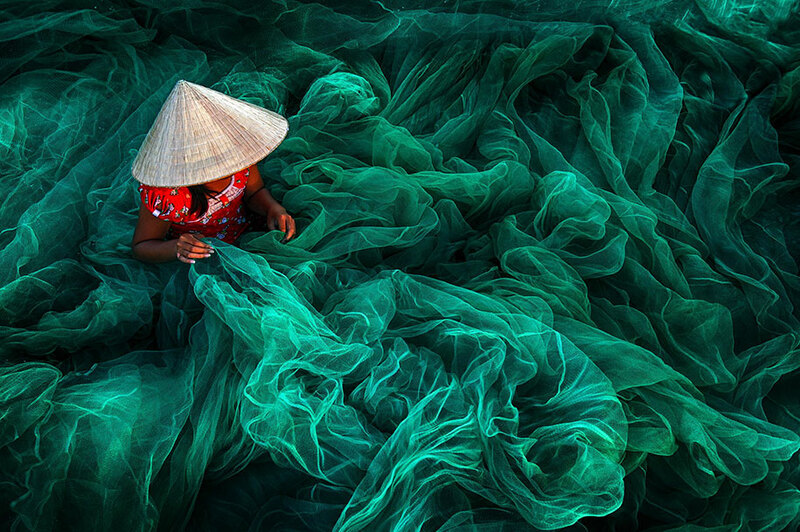 The winner of Open Color category Danny Yen Sin Wong snapped a photo of a Vietnamese woman making a traditional fishing net, which looks completely out of this world. 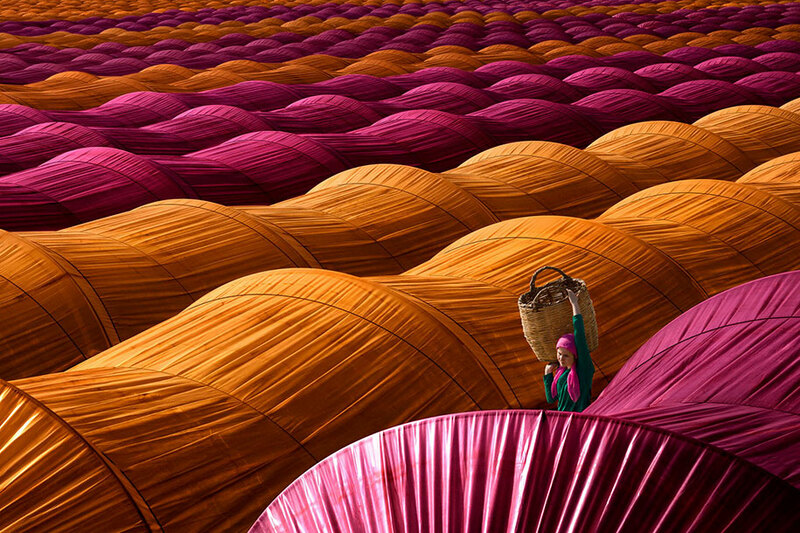 While Leyla Emektar, winner of the Travel category, has composed a vibrant depiction of a working day in the life of a strawberry picker in Turkey. 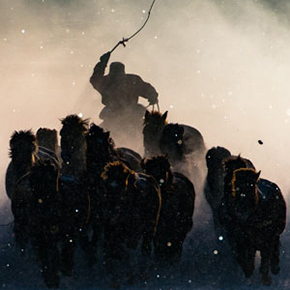 The winning photographs are currently displayed at the Siena Art Photo Travel Festival, in a month-long expo “Beyond the Lens” held in the city of Siena, Italy. 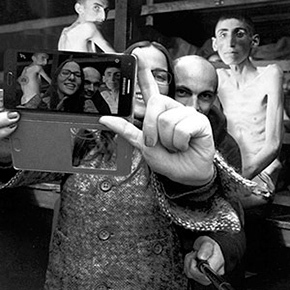 The exhibition runs from October 29 to November 30. 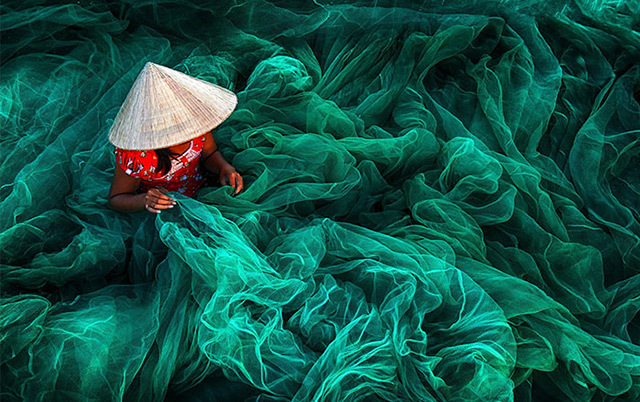 In a small village in southern Vietnam near Phan Rang, a woman wearing a typical cone hat is creating a fishing net in their traditional manner. 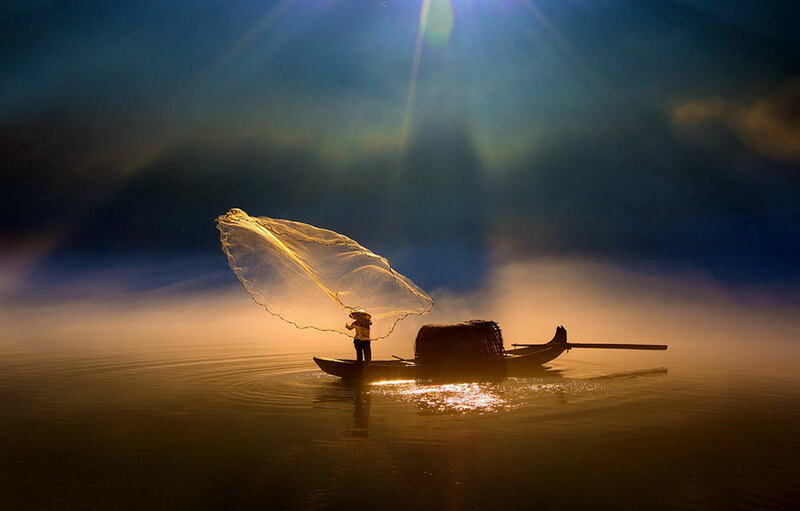 The manufacturing of handmade nets is still a typical Vietnamese activity for women which they carry on while their husbands are out fishing. 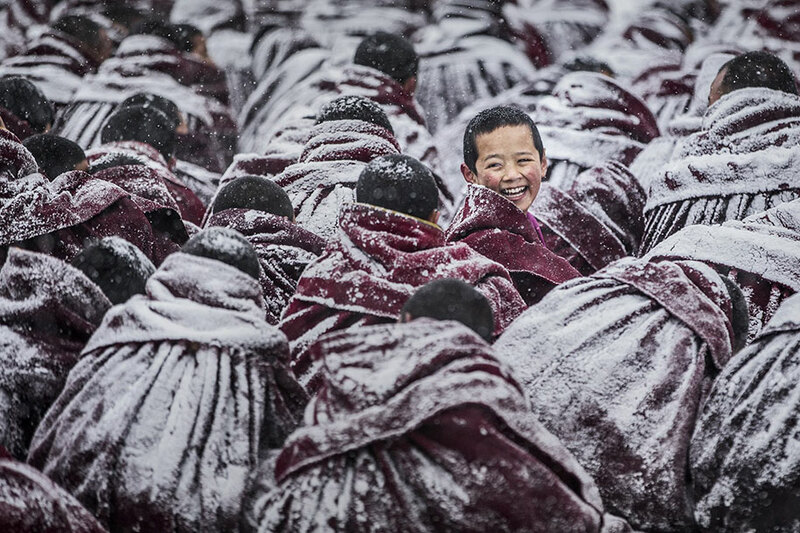 During a Dharma assembly in the monastery of Labrang Lamasery, due to the heavy snow, all the monks’ robes were covered with a thick layer of snow. When a young Lama was looking back with a smile, the photographer captured his smiling face. A strawberry-picker walks between colorful greenhouses near Nazilli, in the Aydın province of Turkey. 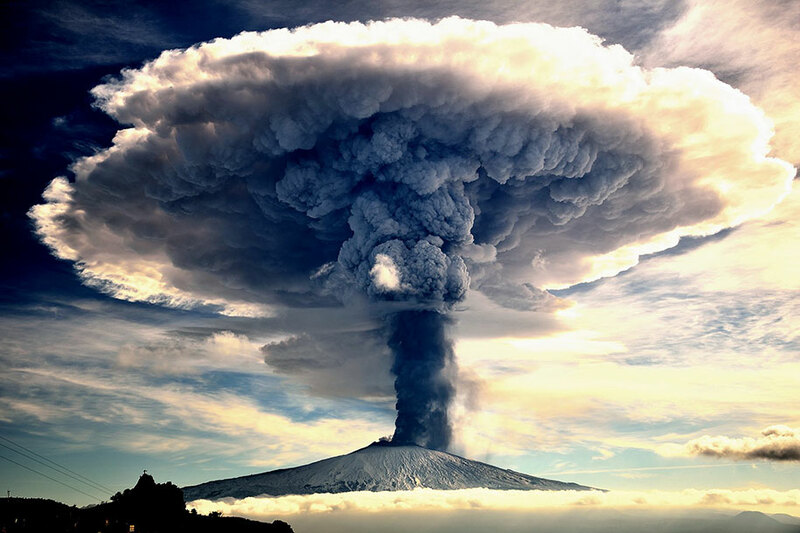 Magma, ash, and gas erupt from Mount Etna in December 2015, rising to a height of several kilometers. The mangroves are a unique and very important ecosystem on Earth. 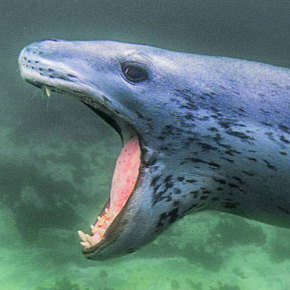 As in all the ecosystems, you can find an apex predator at the top of the food chain to regulate the good health of the ocean. 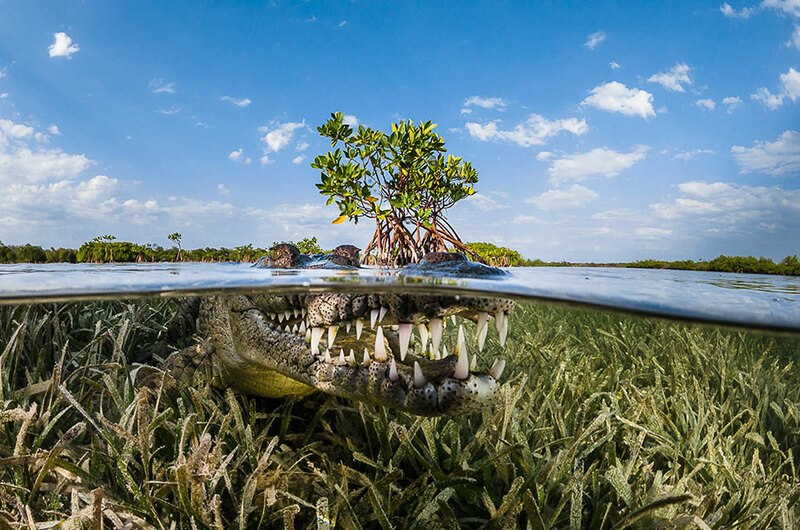 In Cuba, I explored the mangrove and was able to photograph the American crocodile. 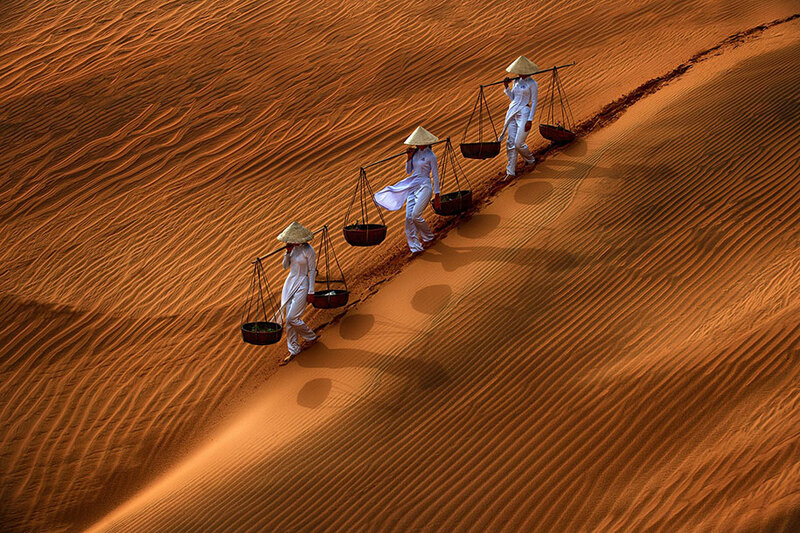 On the sand dunes of Mui Ne, situated close to its homonym city in South Vietnam, three girls are walking along the slope wearing their typical cone hats and carrying their scales, creating beautiful lines and shade effects on the sand. 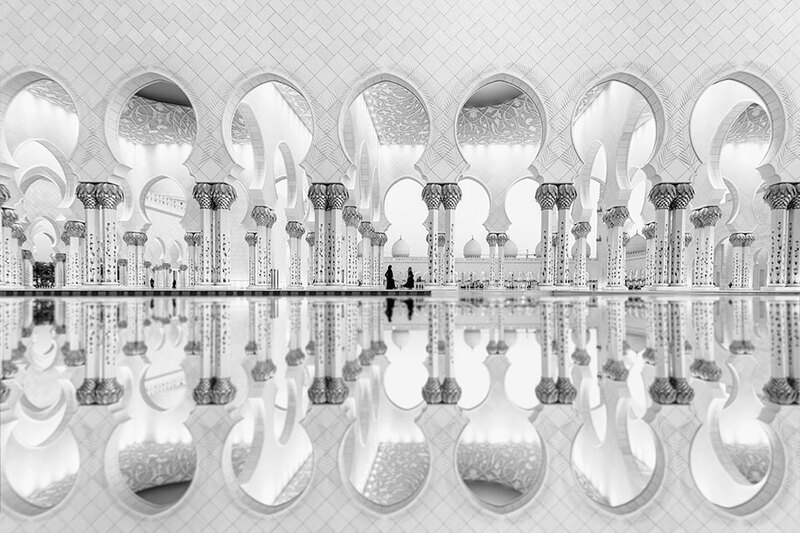 Two women walking reflect their images on the water and give birth to the exaltation of the geometry and architecture of Sheikh Zayed’s Grand Mosque. 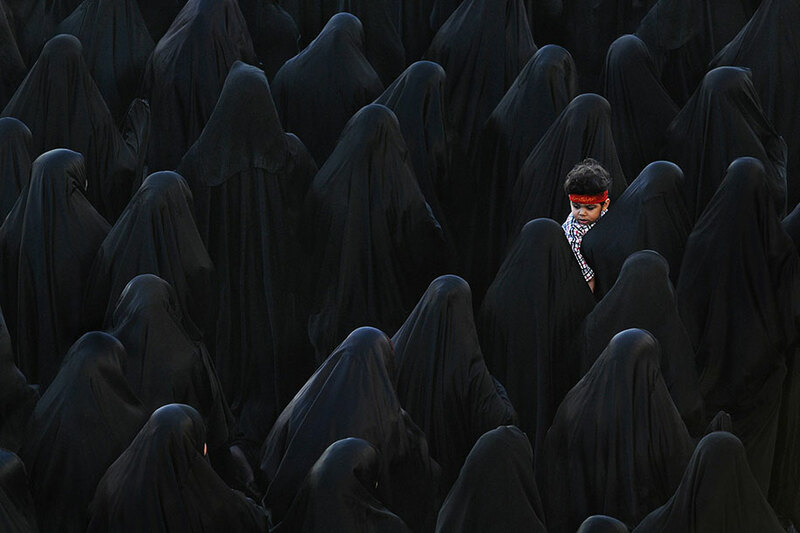 A Bahraini Muslim woman carrying her son while taking part in the funeral of Isa Radhi, the Bahraini protester who was allegedly killed during Martial Law in Sitra Village, South Manama on March 22, 2011. 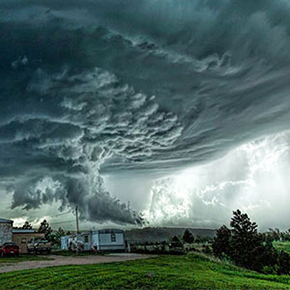 Make sure to also check the best travel photos from national Geographic.